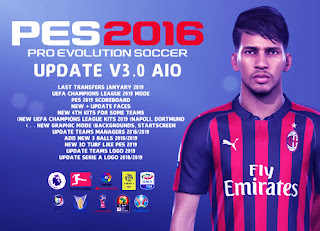 Updatepes.com - Pro Evolution Soccer 2016 is one of the best soccer game ever, do You still playing this game? 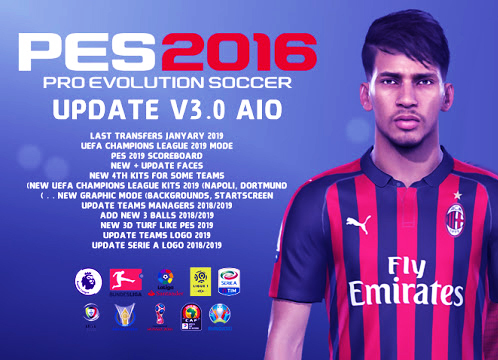 if you still playing this, you should to download this PES 2016 Next Season Patch 2019 Update v3.0 AIO by Micano4u. Thanks a lot for Micano4u.